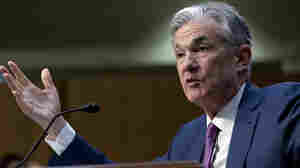 March 20, 2019  The Federal Reserve left interest rates unchanged Wednesday and signaled that no more rate hikes may be necessary this year amid signs of economic slowing. 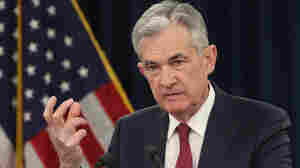 January 30, 2019  The labor market continues to get stronger and the economy is growing at a solid rate, the Federal Reserve said. 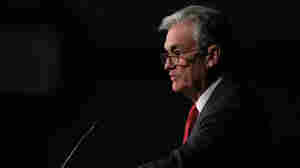 The central bank also said it will be patient as it decides on future rate increases. January 25, 2019  More employers say they're being "ghosted," the Federal Reserve noted recently. That's when a worker just stops coming to work and is impossible to contact. The strong economy may help explain it. January 13, 2019  At a time when more women than men are graduating from college and earning doctorates, just a third of Ph.D.s in economics go to women. 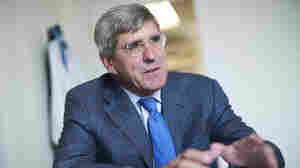 Now there's an effort to increase women economists at the Fed. December 19, 2018  The U.S. Federal Reserve is raising the benchmark borrowing rate to a range of 2.25 percent to 2.50 percent, a move that would put it at the highest level in a decade. November 30, 2018  Millennials are less well off than members of earlier generations when they were young. They have lower earnings, fewer assets and less wealth, a new Federal Reserve study says. 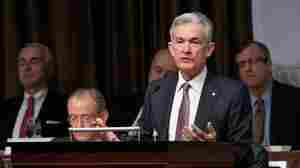 November 28, 2018  Federal Reserve Chairman Jerome Powell said that the outlook for the U.S. economy remains solid and that interest rates are nearly within a "neutral" range, touching off a surge in stock prices. September 26, 2018  Bullish stocks, low unemployment, high confidence — from most angles, the economy is strong. 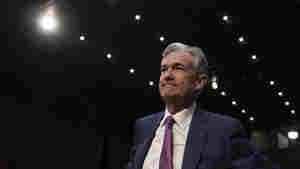 But questions linger as the Federal Reserve raises interest rates for the third time in 2018. August 20, 2018  It was the second time in a month that President Trump had taken aim at the Fed. 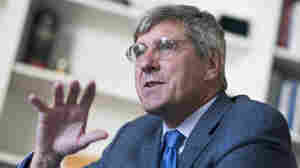 In a Reuters interview, he also accused China and Europe of manipulating their currencies to gain leverage in trade. August 1, 2018  The Federal Reserve held steady with no rate increase, but it is expected to raise rates twice more by the end of the year. 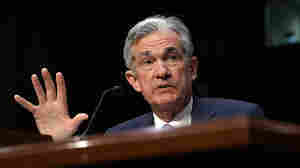 The Fed said "economic activity has been rising at a strong rate." 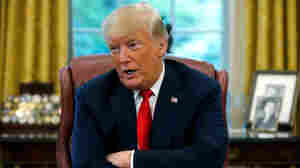 July 26, 2018  President Trump is eager to tout a fast-growing economy, boosted by the tax cuts he pushed through Congress. 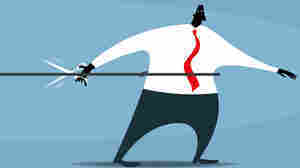 That makes Friday's report on gross domestic product a highly anticipated news event. July 19, 2018  Presidents usually don't comment directly on Fed policy. 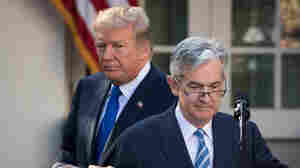 But President Trump broke with that tradition Thursday, saying, "I'm not thrilled" about the Fed's interest rate increases. 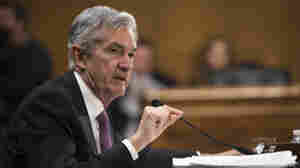 July 17, 2018  A long trade war that results in higher, broader tariffs "will be bad for our economy and for other economies too," Federal Reserve Chairman Jerome Powell said at a Senate hearing Tuesday.